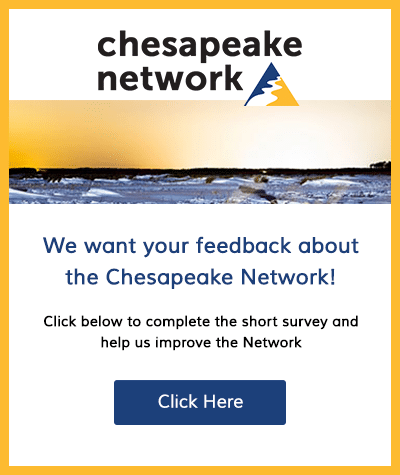 New data from the Farm Service Agency shows that nearly 700 acres of new riparian forest buffer were contracted in the Chesapeake watershed in 2017. That’s good news. 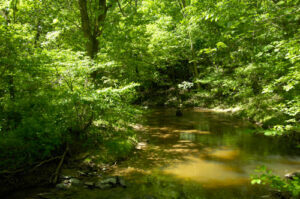 But that same year, 3,678 riparian forest buffer acres were not re-enrolled. So, are we losing ground when it comes to these important investments? It is too early to know the fate of buffers coming out of contract, but one recent study indicates that most of these buffers will remain on the ground, at least in the short term. 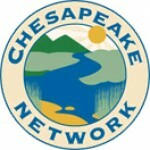 For more information and an updated map with these data can be viewed at www.chesapeakeforestbuffers.net.